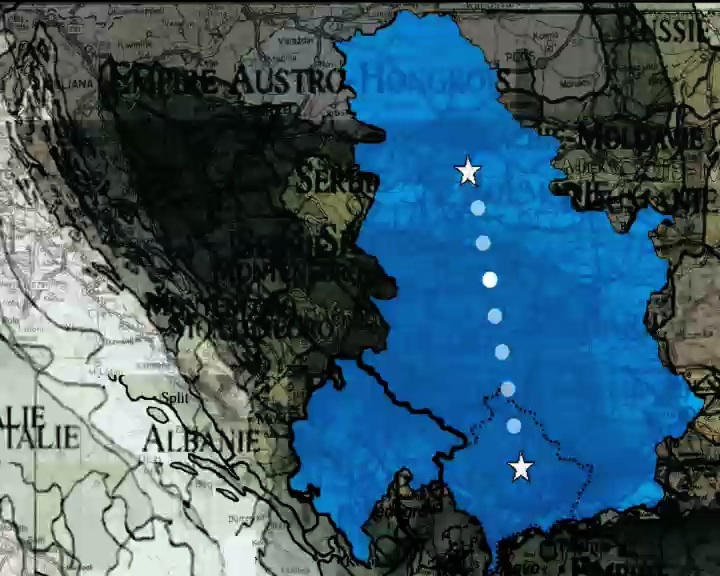 On Saturday October 20th 2007, a video-link was realized between a spot in the main pedestrian street of Belgrade (Knez Mihailova) and a location in Prishtina, capital of the yet-to-be recognized state of Kosovo. Both spaces were linked through an internet connection, using a popular free teleconferencing software to transmit sound and image in realtime. This project was carried out in the frame of “Reenacting Moments”, a working meeting gathering artists from both Serbia and Kosovo. The Kosovo declaration of independence happened four months later (February 2008).